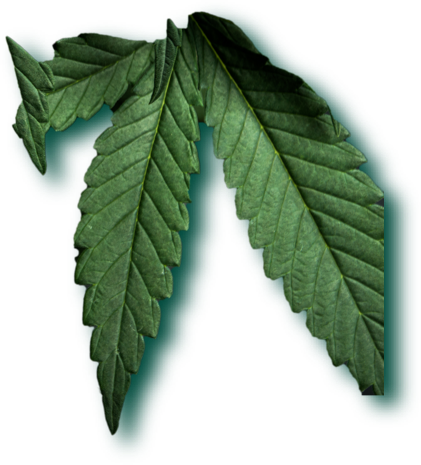 Cannabis Confirmed is an exciting joint cannabis industry initiative by Namaste Technologies and YPB Group to help manufacturers and growers protect their customers and brand reputation from counterfeit, deliver new ways to engage with customers and gather data about customer buying habits and demographics. By jumping on board with Cannabis Confirmed you’ll have access to a revolutionary product authentication and customer engagement solution that has huge benefits for your brand. 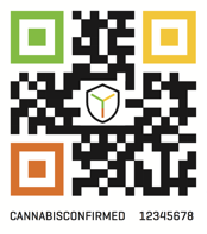 Cannabis Confirmed is centred around an advanced YPB product called ProtectCode - a specially designed, high security authentication sticker that combines an invisible tracer-embedded QR code with a unique serial number under a scratch-off panel. It’s designed to be placed on your product packaging to provide digital verification of authenticity from manufacturer, through every step of the supply chain to the end customer, and enables engagement with that customer when they scan the code with their smartphone to authenticate their purchase. To authenticate their purchase, a customer simply scans the ProtectCode. They are then taken to a customised digital platform where they can enter a unique serial number. 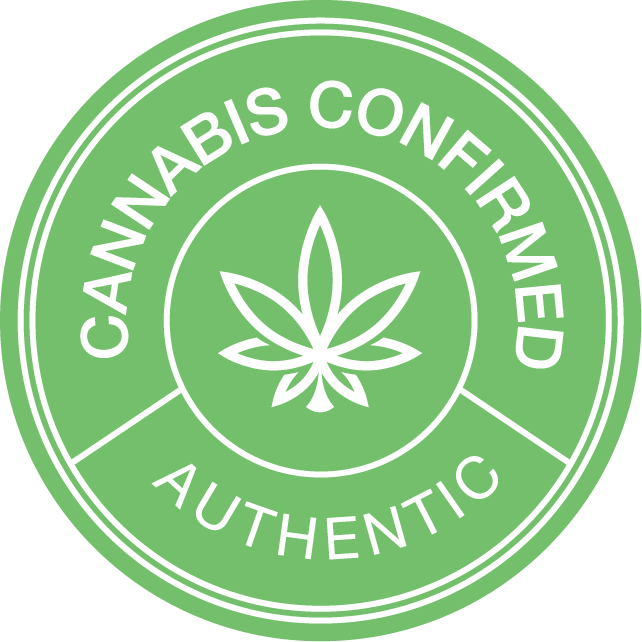 If the code is genuine, they will see a ‘Cannabis Confirmed’ screen that verifies the product is authentic. If it’s a fake, they will be alerted and given directions on how to report it. It’s a brilliant system, but the really cool part comes next. After a product has been authenticated, your customers can be taken through a whole new world of amazing brand experiences, from simply being directed to your website, to viewing an interactive video. For the good of the industry, your customers and your brand, jump board the Cannabis Confirmed initiative now!